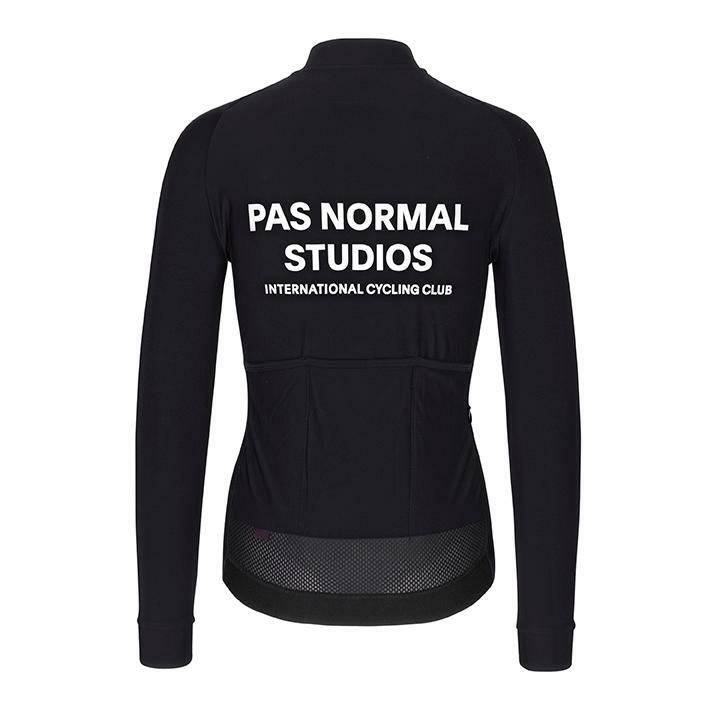 PNS have updated their Women's Long Sleeved Jersey to a neater fit while keeping all the same features of this hugely popular style. 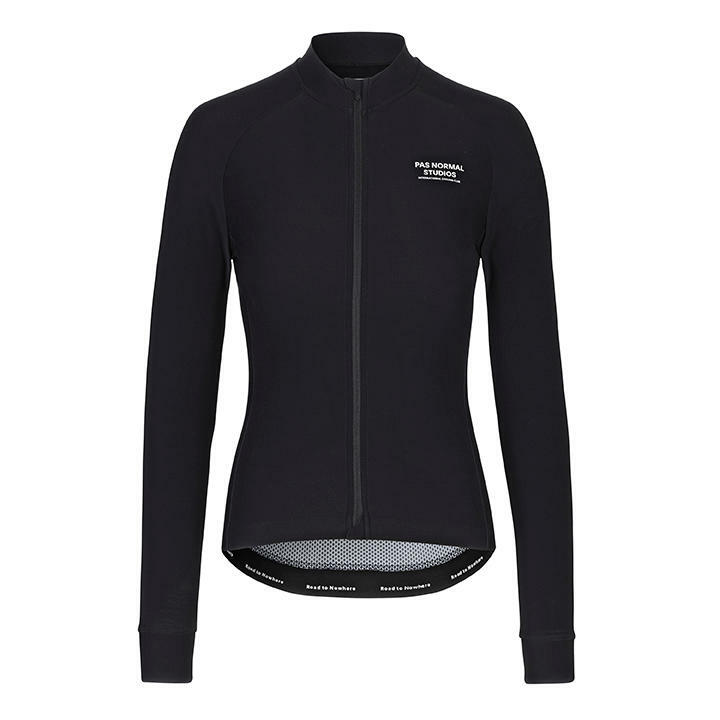 This long sleeve jersey has a soft and silky hand feel while remaining highly breathable. Technically, it stands out with its great ability to channel and regulate heat in the changing weather conditions. Please note that all measurements are taken on the garments directly. 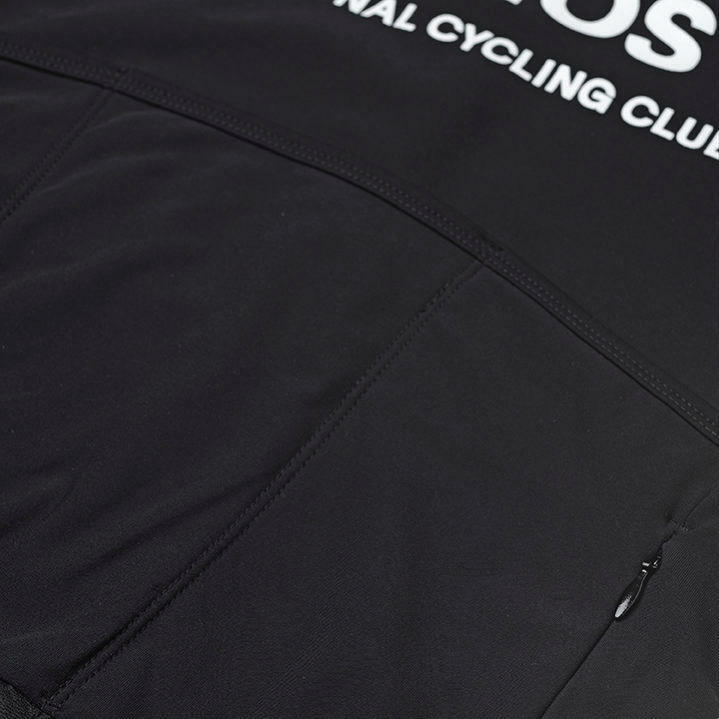 The best way to check sizing is to place an existing item that fits you well (ie. a jersey or pair of bibs) on a flat surface and take measurements.